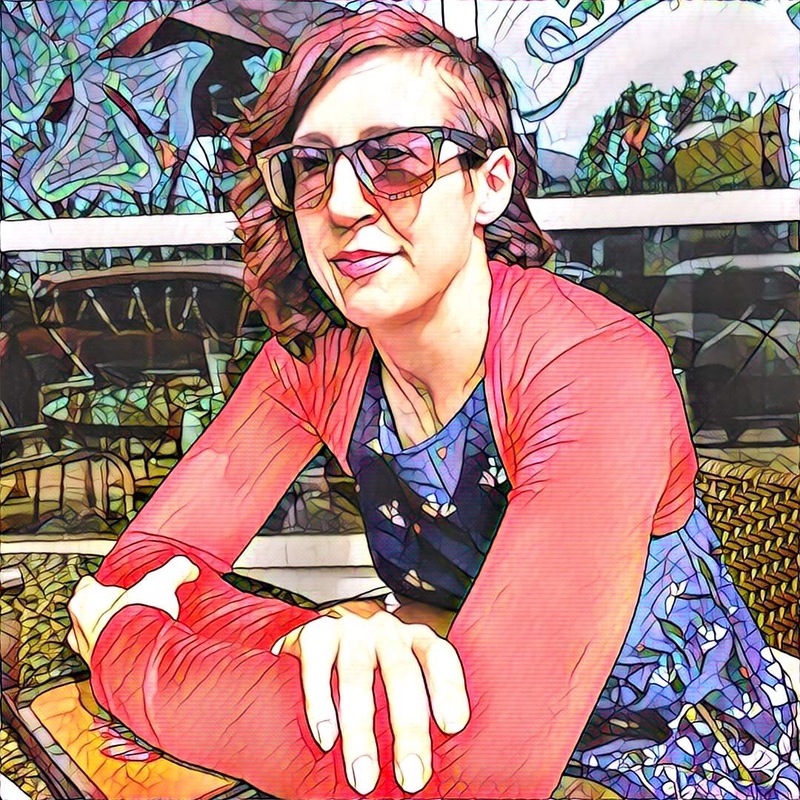 Consider this: France’s 3,400 oyster growers produce most of the world’s oysters, about 130,000 tons annually, and the French consume about 50 percent of those oysters between Christmas Eve and New Year’s Day alone. During that same week, however, Parisian hospitals receive about 2,000 oyster-shucking-related injuries! Perhaps it’s time to let an expert show you how to open them safely. 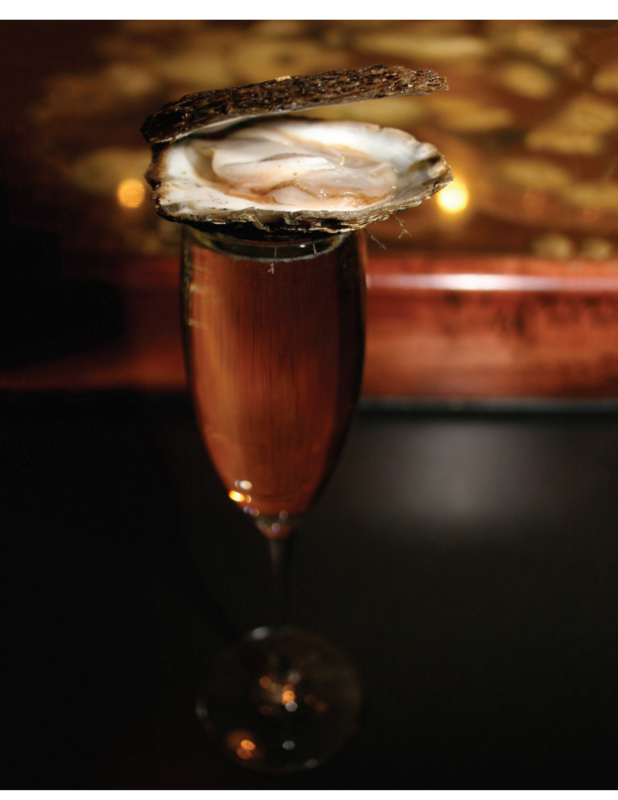 In The Oyster Companion renowned expert Patrick McMurray takes readers down the path to oyster expertise and injury-free enjoyment. Patrick knows oysters. For him it was love at first taste as a sixteen-year-old busboy in Toronto and he’s never looked back, going so far that he launched three restaurants where oysters take pride of place, and he holds two Guinness World Records for oyster shucking — 38 in a minute, and 8,800 in an hour in a team of 10. In fact, he designed a bestselling oyster knife, the pistol grip Paddyshucker. 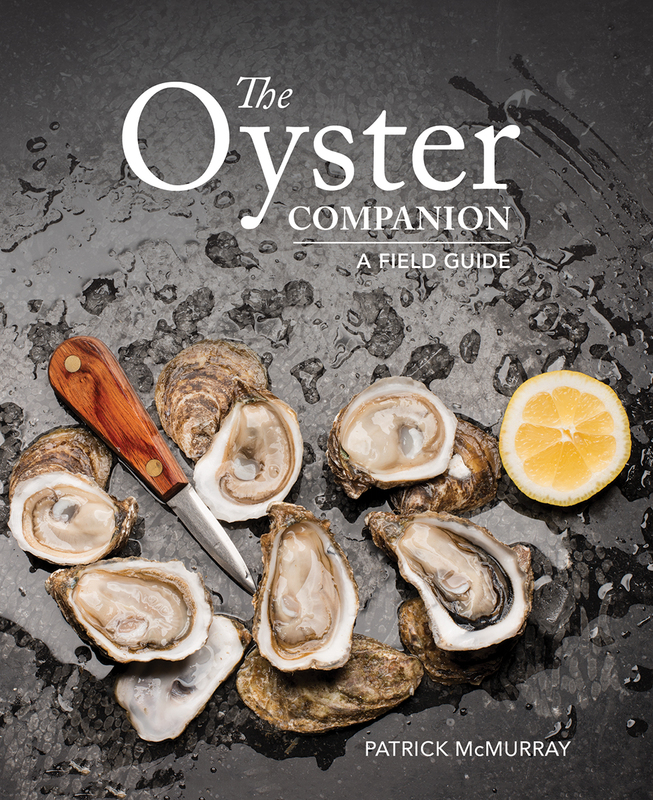 Rich in history and lore, The Oyster Companion weaves together anecdotes from the author’s experience as a restaurateur and competitive shucker with practical information on everything from opening oysters with finesse to ordering hard-to-get bivalves online.